My kids had no idea the squash was there and gobbled it right up. I, however, noticed that it gave it a sort of fall flavor and contributed to a healthier, creamy sauce that needed less cheese because of the squash puree. 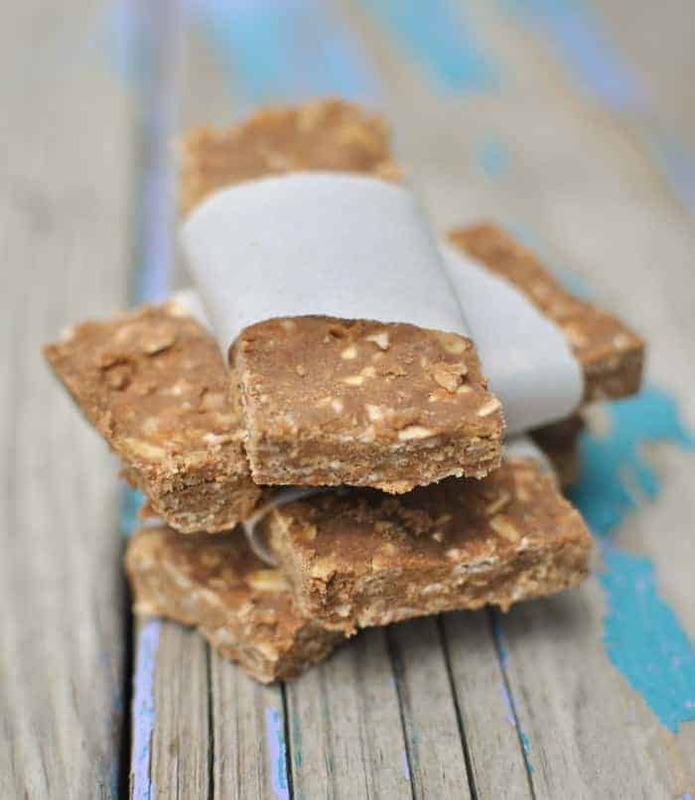 It can be very difficult for children to get the nutrition that they need, so anytime I can get the chance to sneak something healthy in a delicious recipe, is a huge plus. But the best part is that it isn’t only benefiting the children, but the rest of us as well. 🙂 This definitely takes a childhood classic to a new, healthier level. I used to eat boxed mac n’ cheese with my siblings all the time growing up. It is a simple, easy thing to make for a couple of people. 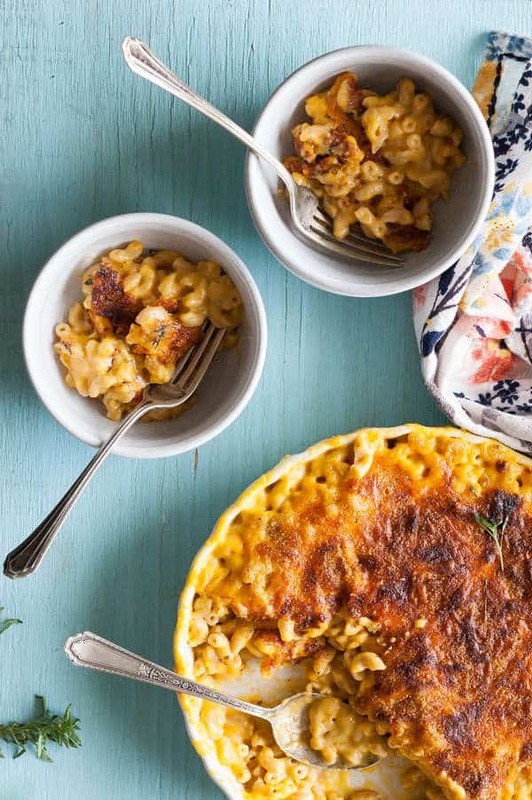 But I can make a good healthy mac and cheese for my kids by using this healthy butternut squash mac and cheese recipe. I remember thinking if I were to have a food fight, mac n’ cheese would be one of my choices of best foods to be throwing around. 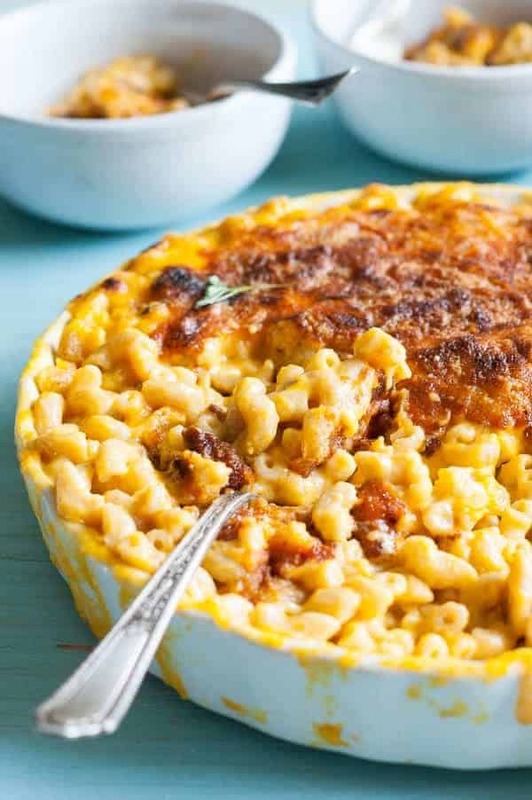 I wouldn’t want to waste this healthy butternut squash mac and cheese on a food fight though. It isn’t sticky enough either. I remember seeing this happen in a movie when I was younger but can’t remember which movie. Does anyone remember? Also, I am wondering has anyone ever had a “real” food fight? Storytime. 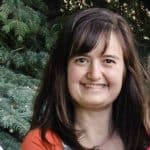 I would love to hear about your experiences. Butternut Squash Clean Eating Macaroni & Cheese Recipe – the squash makes it healthier and creamy, but it still has enough cheese to be delicious! Cut or peel the skin off of the butternut squash, scrap out the seeds, and cut the squash into 1/2″ cubes. Bring water to a boil. Reduce to a simmer and cook squash for 8-10 minutes, or until tender. Drain the water and place the squash in a food processor. Process until completely smooth. Set aside. Fill a large pot 3/4 full with water and season with 1/2 tablespoon salt. Bring to a boil. Add the macaroni noodles to the water. Stir once and let cook, stirring occasionally for 9-10 minutes, or until just under al dente. Pasta should be just a little firmer than you would want it to be when eating because it will continue to cook and soften in the oven when baking. ?Melt the butter in a large saucepan over medium/high heat. Whisk in the flour and cook for 30 seconds. Add 1/2 cup of the milk and whisk until thickened and smooth. Add in the butternut squash puree and whisk until smooth and bubbling. Add 2 cups of the grated cheese and whisk in until melted and smooth. Add the remaining 1/2 cup milk and whisk until smooth. Add 1 more cup of cheese and whisk until smooth. Add the onion powder, mustard, salt, and pepper, and whisk until smooth. Drain the cooked pasta and toss it with the cheese sauce. Scoop the pasta into a 9×13 pan. Sprinkle the remaining 1 cup of cheese on top. Sprinkle the breadcrumbs over the cheese and bake in an oven preheated to 400 degrees for 10-15 minutes or until hot and bubbling and cheese on top is melted. 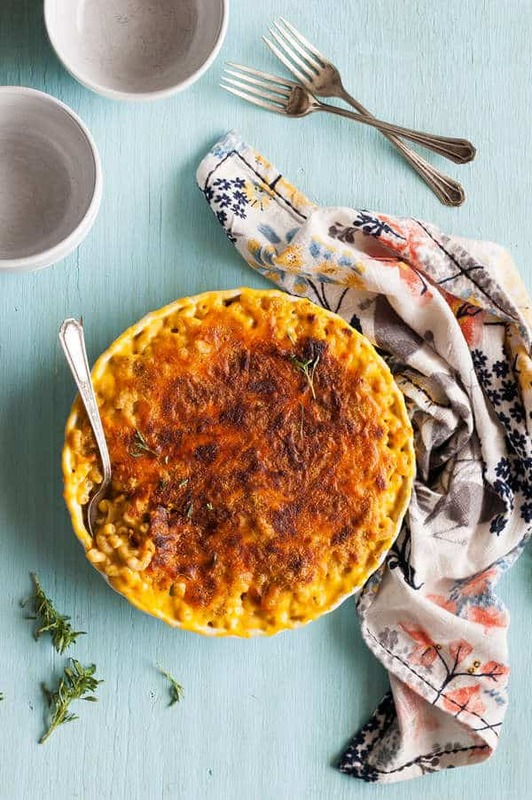 Do you like my Healthy Butternut Squash Mac and Cheese Recipe? It’s a little hard to find, but it’s right above the ingredients in the blue boxes and there are 8 servings. What kind of mustard did you use? Just plain ol’ yellow mustard? I haven’t tried it, but maybe another reader has and can help you out? I split this into 2 smaller pans & I did a layer of plastic wrap over the top of one then tightly wrapped it in foil & it was fine one month later out of the freezer. I thawed it over night & cooked it like normal. It was delicious.